Environmental protesters are planning to target a British Museum exhibition backed by BP over claims of colonialism and “dirty” sponsorship deals. Activists have been angered by a well-reviewed display on Assyrian ruler Ashurbanipal, which they claim has made use of objects plundered from Iraq using money from a company involved in the nation’s oil production. 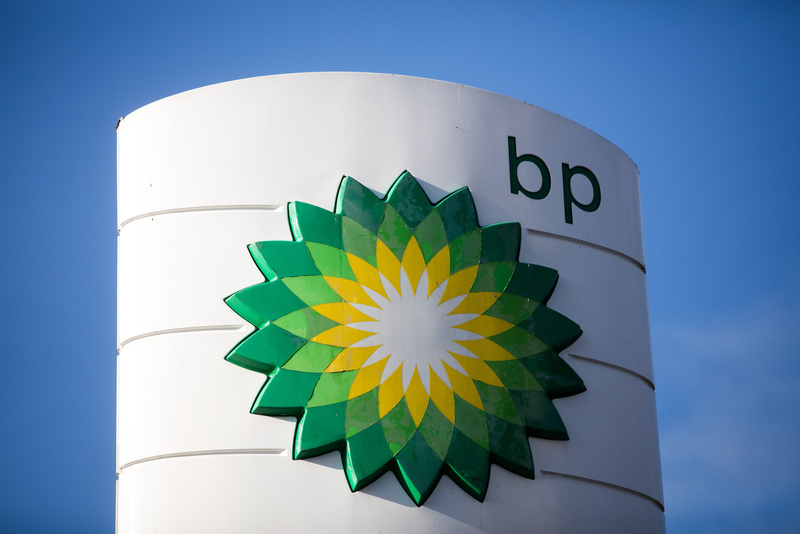 BP’s sponsorship of the exhibition has drawn the attention of environmental campaigners who have branded it “outrageous”, particularly given BP’s involvement in Iraqi oil fields. Campaign group BP Or Not BP? announced it will launch a protest at the British Museum to oppose what it claims to be colonialism and a PR coup allowing the oil giant to present a “false face to the world”. The critically acclaimed I Am Ashurbanipal display shows the inner workings of the Assyrian Empire and uses objects from the Middle East to tell the story of the ancient imperialist warrior and patron of the arts. Campaigners accuse the British Museum and BP of benefiting from their own imperialism, and will protest against the oil giant’s “dirty” patronage. The British Museum has said it welcomes protest and has no plans to increase security ahead of the unofficial protest planned for Saturday. Sarah Horne of BP Or Not BP? said: “It’s extraordinary that the publicly funded British Museum is promoting a fossil fuel company in the middle of a climate crisis. “The British Museum is helping BP to present a false face to the world, when in reality this rogue company is trampling on people’s rights, profiting from conflicts – especially the Iraq War – and driving us deeper into climate disaster. This dirty sponsorship deal needs to end now. Maryam Hussain, an Iraqi member of BP Or Not BP?, said: “An exhibition featuring looted objects from ancient Iraq, sponsored by an oil company? The British Museum and BP should be ashamed. Protests will go ahead without permission in the museum’s Great Court, with props and performances. BP Or Not BP demands in its manifesto that “cultural institutions must break their links with the fossil fuel industry”, and claims “many oil-sponsored museums and galleries contain objects violently stolen by colonial powers”. The British Museum says BP’s sponsorship has helped bring history to four million members of the public, and its widely shared Assyrian collection offers an insight into another cultures. A spokesman for the museum in Bloomsbury, London, said: “The British Museum respects other people’s right to express their views and allows peaceful protest onsite at the museum as long as there is no risk to the museum’s collection, staff or visitors. “The long-term support provided by BP allows the museum to plan its programming in advance and to bring world cultures to a global audience through hugely popular exhibitions and their associated public programmes. Over four million people have enjoyed an activity at the museum supported by BP. “The British Museum takes its commitment to being a world museum seriously, sharing the collection ever more widely both within the UK and abroad. “We work extensively with communities and colleagues across the world to develop long-term relationships with our partners. BP Or Not BP? uses performance as part of its protests, which have been aimed at the Royal Shakespeare Company, the Royal Opera House and the National Portrait Gallery. BP has been contacted for comment on the protest.